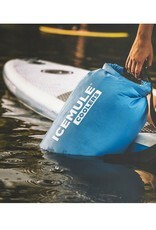 The ICEMULE Classic™ Medium soft cooler has a 15-liter capacity and is the most flexible size of The Classic. 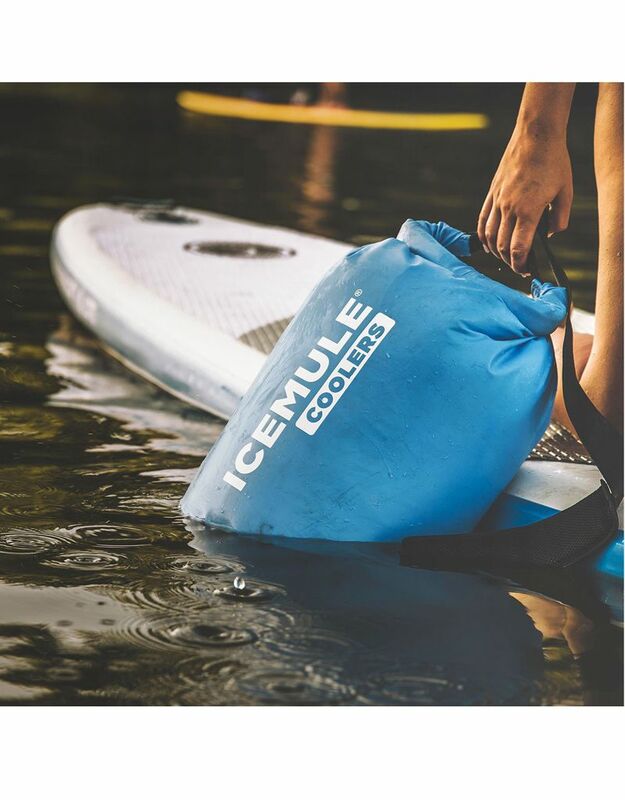 Whether you're planning a full day at the beach or an afternoon hiking the trails, it can easily accommodate everything you need and anywhere you go. In Use Dimensions: 16" x 10"